The mysterymakan girls Fidelis, Esther and I had a girly night out at Cafe Melba to experience their Ladies Night event. It was pretty much a free and easy event with free flow of selected cocktails with Australasian styled canapés. I've been to Cafe Melba a couple of times before for Brunch but it was my first time checking out the place at night. Honestly, the outdoor seats can feel quite warm due to the humid weather. Highly recommend that you go for the seats indoor instead. Which was what we did! Posted in Events, Food, Food tasting, Friends, Interesting Cafes, nadnut. fidelis, Places to eat in the East, Singapore Food Blog, Singapore Lifestyle Blog, Taitai time. Tags: Cafe Melba, Cafe Melba Ladies Night, Cafe Melba Singapore, Cafes in the East, food reviews, MysteryMakan Girls, nadnut.com, Places to eat in the East, Singapore Food Blog, singapore lifestyle blog on June 26, 2015 by nadnut. I've got some exciting news to share! We've collected our keys to our BTO after almost a 4 year wait! Decided to blog about the process of collecting one's keys at HDB! While we were given the appointment time of 3:10pm, we came early and got a queue number at 2.40pm. Posted in #nadskai, #nadskaihome, Announcements, BTO, Home, Home Decor, Singapore BTO Blog, Singapore Lifestyle Blog, Yours truly.... 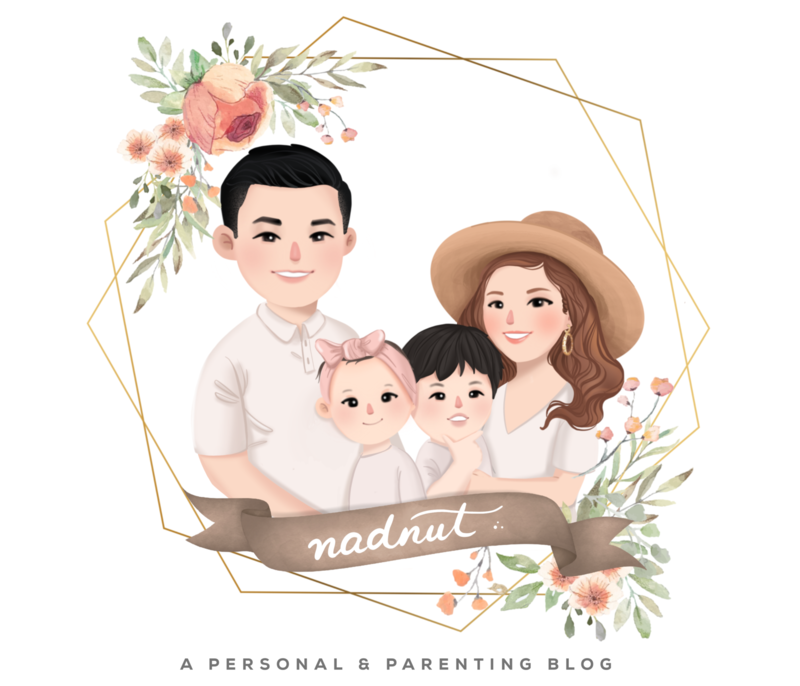 Tags: BTO blogger, Collection of keys procedure, Collection of keys to BTO, nadnut, nadnut.com, nadnut.com - Singapore Lifestyle Blog, Punggol BTO, Singapore Blogger BTO, Singapore BTO Blog, singapore lifestyle blog on June 22, 2015 by nadnut. and also checking out our place tomorrow! We are not pantang where we'll have an auspicious date to 'open' the doors. I left it to Skai aka c(hubby) to decide on whatever he wanna do. e.g. play bowling with a pineapple or something like that. I'll definitely be detailing on what to do after receiving the keys! Do check out my entry on that soon! Aside from that, I've also engaged professional services to check our defects of our BTO on this coming Saturday. After reading all the news about the crazy amount of defects in HDBs, we thought that it is better to just engage the professional services. Better to be safe than sorry! More updates coming soon! And for those who were wondering... we haven't engaged a Contractor or an Interior Designer yet! More about that soon! Can't wait to be homeowners tomorrow!!!! Posted in #nadskai, #nadskaihome, Announcements, BTO, Home, Home Decor, Life and Fun, Singapore BTO Blog, Singapore Lifestyle Blog, Yours truly.... Tags: BTO, BTO blogger, Collection of keys, Contractor Singapore, Interior Design styles, Interior Designer Singapore, nadnut, nadnut.com, nadnut.com - Singapore Lifestyle Blog, Punggol BTO, searching for an interior designer, Singapore Blogger BTO, Singapore BTO Blog, singapore lifestyle blog, Things to prepare when searching for an interior designer on June 14, 2015 by nadnut.